Easter eggs bring out the creativity in all of us, don’t they? I find it strange that I’m obsessed with unique and beautiful egg decorating ideas when I don’t even eat eggs. But, as a mom who loves to make things with her girl, I’m always into decorating them. 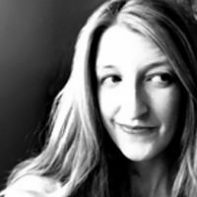 Plus, I’m just an obsessed crafty type, so of course I find them fascinating! 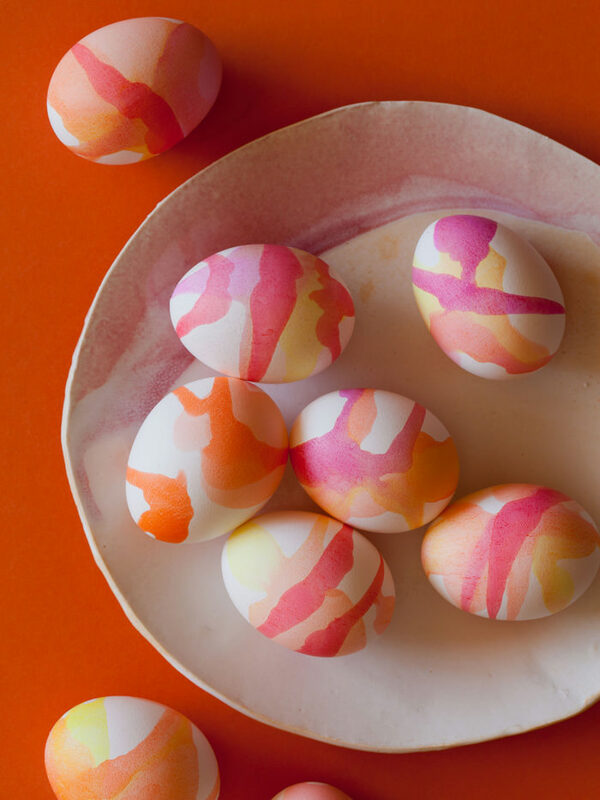 But this week, we’re looking at egg ideas that might be more suited to our adult decorating tastes, without the kiddos. 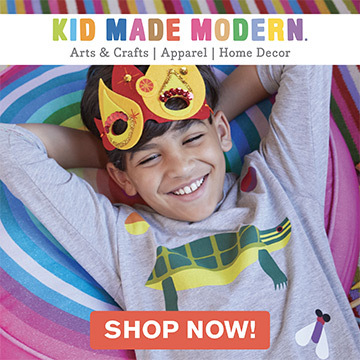 We’ll save the kid-friendly egg projects for next week. Let’s just take a moment to celebrate the minimal, beautiful egg with some simple, modern projects. You don’t even need watercolors for this project. Spoons, dye, and a tray to catch the drips is all it takes to make these serendipitous beauties. Ok, theoretically these would be great for kids to decorate too. 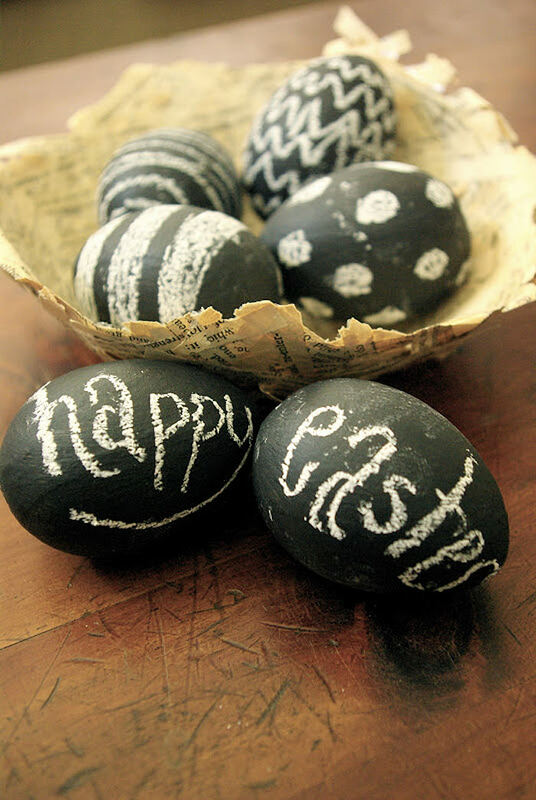 But I want the chance to doodle on my own eggs—and the black-and-white palette is so sophisticated. What a sweet idea. You could add all kinds of lovely quotes. You could even tailor the quotes to fit the recipient. 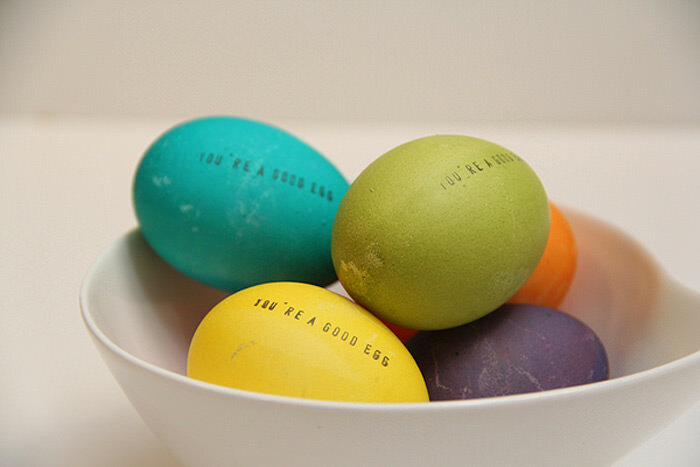 Or if you’re hosting an Easter brunch, stamp on each guest’s name and use the eggs as place settings. So if you want an upscale look, but without a investing a lot of time, then this is the perfect craft for you. Honestly, you could even skip dying the eggs altogether and just focus on beautiful wrappings. 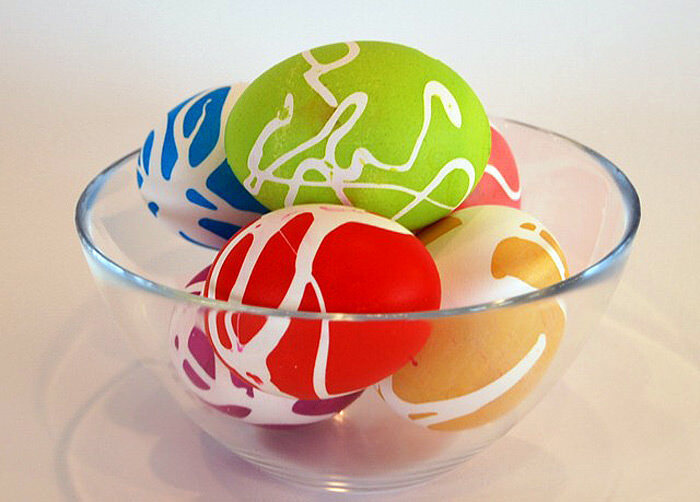 The resist-effect created by the rubber cement gives a beautiful liquid look to these simple eggs. The extra rich colors make the effect really pop. Simplicity is the theme for this post, isn’t it? 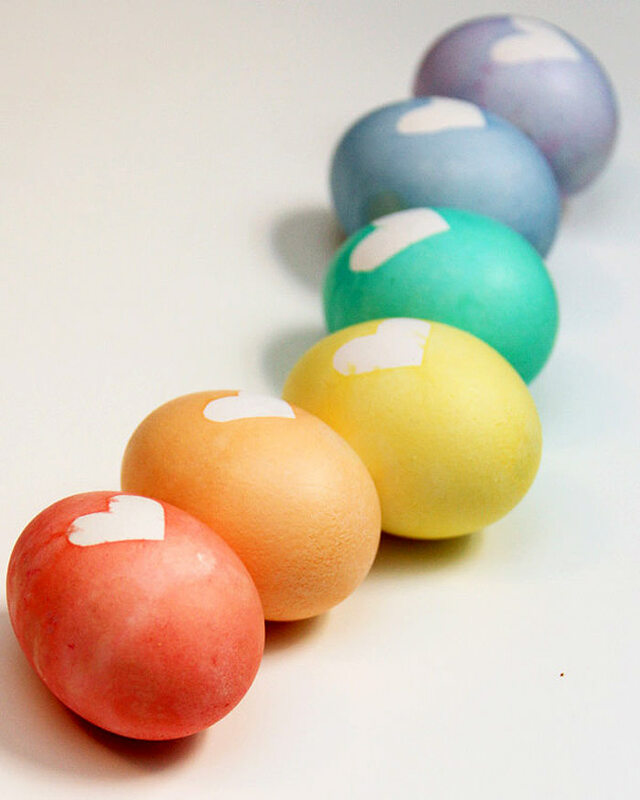 It really doesn’t take much to enhance the beauty of an egg, which these sweethearts showcase. 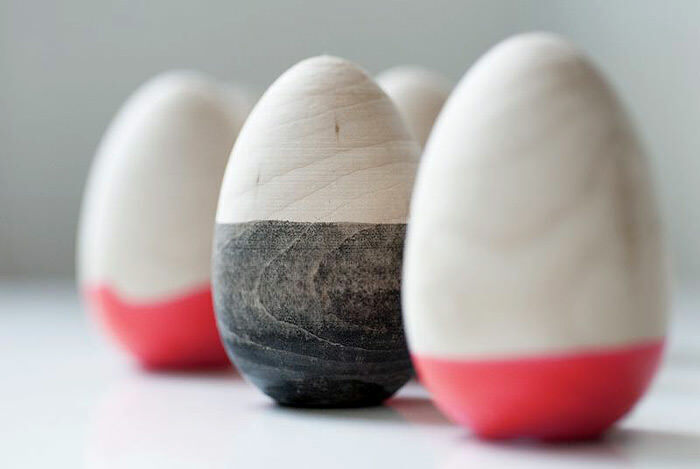 Using wooden eggs and a limited color palette really up the “cool” factor of these eggs. Just think, if you used wooden eggs every year with varied DIY techniques—you’d have quite a collection a decade from now! 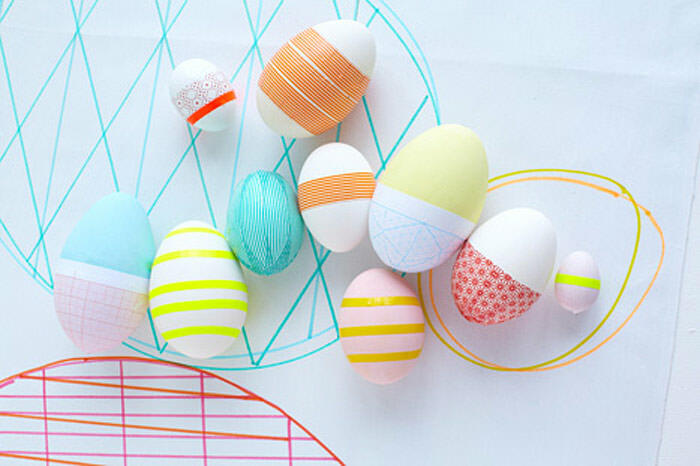 Pictured at the top of this post: Geometric Egg styling; tutorial available from Dietlind Wolf. So cool. 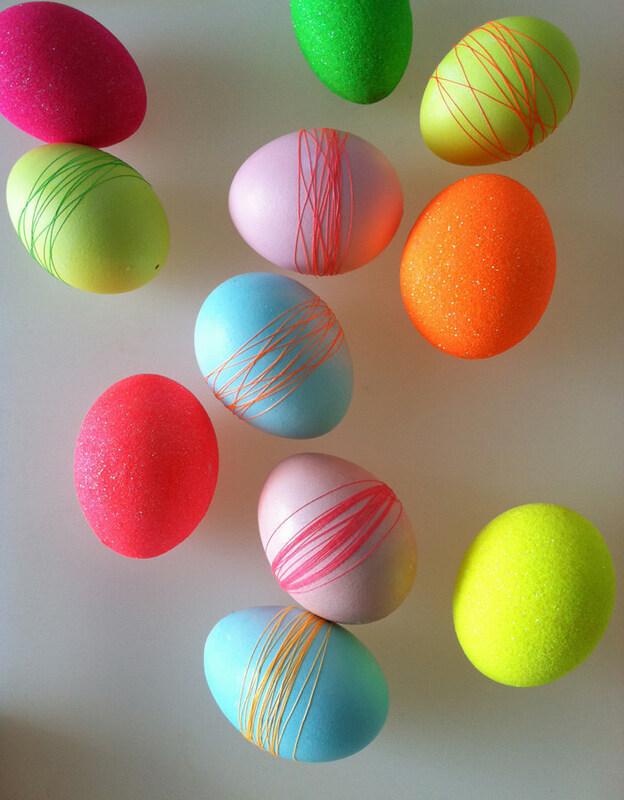 Chalk eggs?! Will everything be chalked?! Cool too. Fun! I am looking forward to color eggs this year. These look amazing! I wish i saw this before my un-easter party last Sunday.